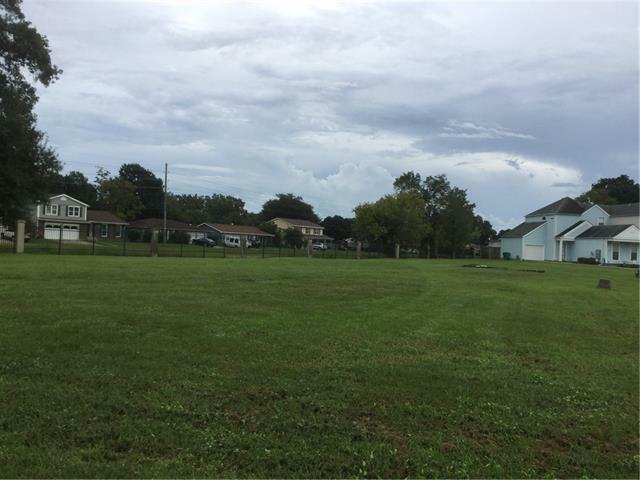 CALLING ALL INVESTORS - RESIDENTIAL HOME SITES AND OLD NEW ORLEANS STYLE TOWNHOME LOTS LOCATED LESS THAN 10 MINUTES FROM THE GNO! 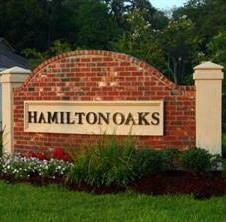 PURCHASE ALL (33) LOTS LOCATED IN A GATED COMMUNITY WITH EXISTING HOMES, OAK TREES, PECAN TREES, AND A 1/3 MILE WALKING TRAIL. 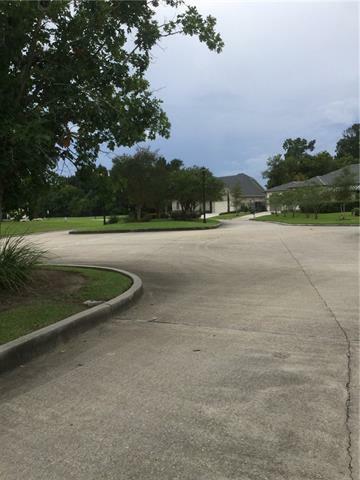 GREAT INVESTMENT PROPERTY IN PRIME AREA. 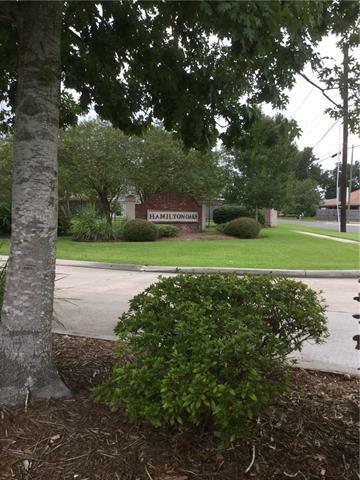 Listing provided courtesy of Danette M Geauthreaux of Latter & Blum Inc/Realtors.